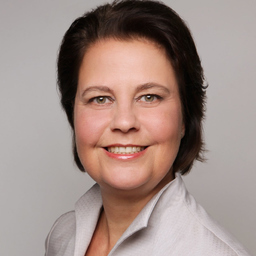 Discuss topics you and Madeleine Göhring are interested in in XING Groups. Madeleine Göhring attended the following events – were you there as well? VIP BERLIN. GERHARD RICHTER. ART BERLIN. POLITISCHES BERLIN.